Hitchin Daily PRSS is here to help you grow your business. 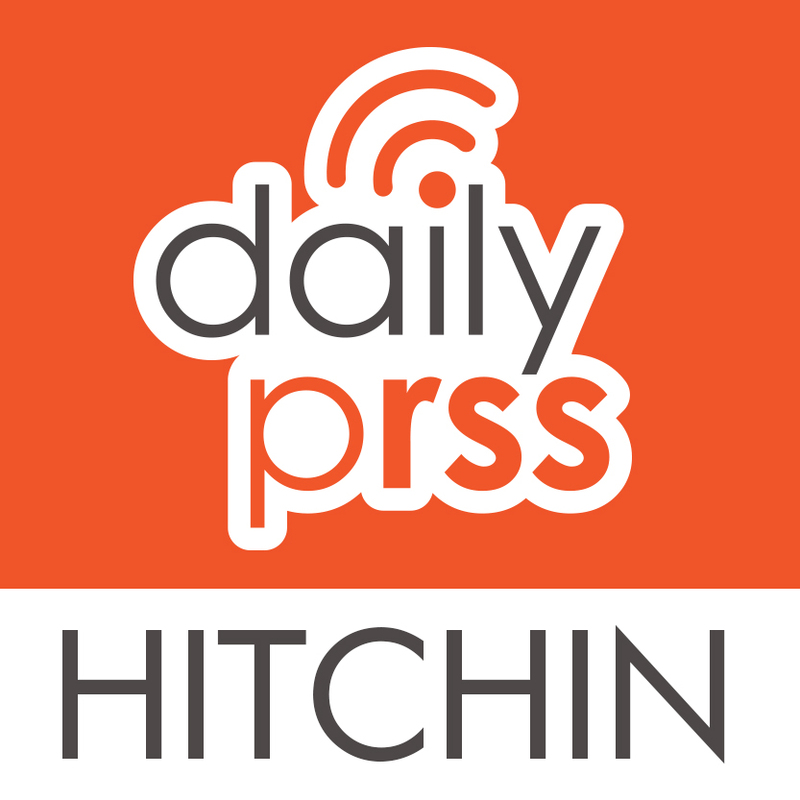 Who are Hitchin Daily PRSS? 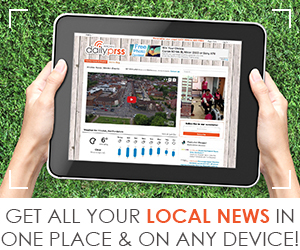 We’re the one-stop online resource to inform the community of everything going on in Hitchin. We are revolutionising how the people of Hitchin connect with their town. Through our website, blog, social media channels (Twitter, Facebook & Instagram) we keep our readers up-to-date with all the latest news and events in the community. We have the biggest reach of any local online resource. Partner with us to grow awareness for your business in the community, helping you to connect with a huge new customer base through our network of readers, clients, community contacts and local knowledge. 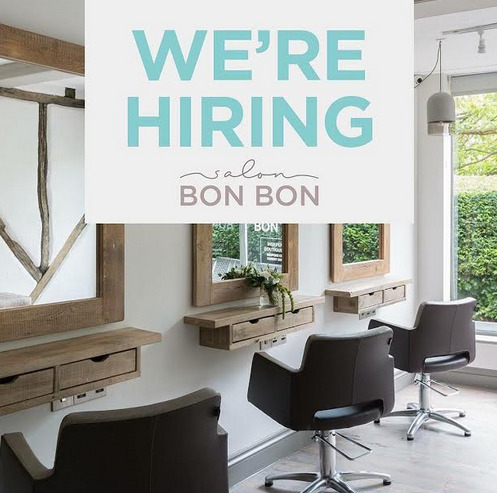 Whatever product or service you provide, we will become your 24/7 local marketing partner in Hitchin, building a loyal following and increased recognition for your business. How does it work? / What does it cost? · Blog posts – either a one-off promotional blog post about your business or a series of blog posts, where you provide expert professional advice to the community, based on your business. Posts can be written or audio-visual (or a combination of the two). · Promotion via our social media accounts. · Banner advertising on our website, mobile site and blog. · Sponsorship of our regular e-newsletter. · Social media account setup and training, if required. We help you decide the best marketing strategy for your business and assist you every step of the way before, during and after the campaign. · We provide you with simple, easy-to-understand (monthly) reports on how many people have viewed and interacted with your campaign across all channels. · Total transparency (unlike traditional print advertising). · Regular meetings / calls, as required, to assess your campaign’s performance to make it as successful as possible. · A dedicated 24/7 local marketing partner to help grow your business. · Collaboration with our other local business partners for shared success. 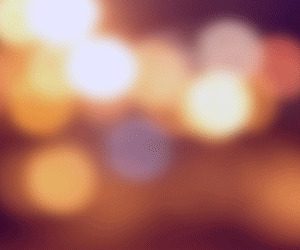 · Mutually beneficial partnerships with local community groups, events and charities that we’re connected with. · Further credibility and recognition within the community – an authority figure that locals can trust. To find out more, contact Paul, Editor, Hitchin Daily PRSS at info@hitchindailyprss.co.uk or call 07834 436108. We’re here to help! Together we will build and deliver the perfect marketing campaign to grow your business in Hitchin and beyond.